An inspiring tweet was posted by @conquerorGav, “Mark Sanchez” in real life, a nineteen year old currently studying at De La Salle University in Manila that garnered three thousand likes and a hundred twenty two retweets, thus far. 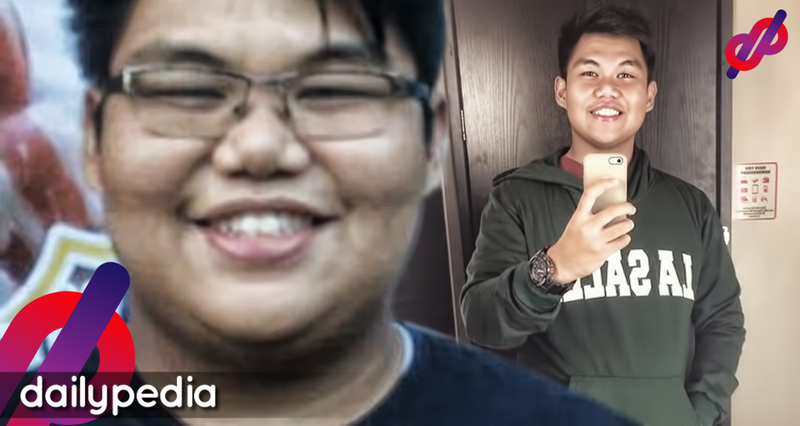 Pictures posted with his tweet caught the attention of the viewers and most of them were inspired to start their own weight loss goals while others were inspired to continue what they have already started. Amazing! I wanna achieve that, too! As I myself was inspired in his tweet, I was given a chance to interview him. He started with a weight of 307 pounds last year with all his efforts to lose some weight and he is now down to 214 pounds. Most of his life, he was an overweight and he wanted to try something that he wasn’t and that is what inspired him to start working out and diet. “Yes, feel ko po talaga it’s all about starting and I find motivation to continue,” Gavyn told us in our interview via Twitter DM. 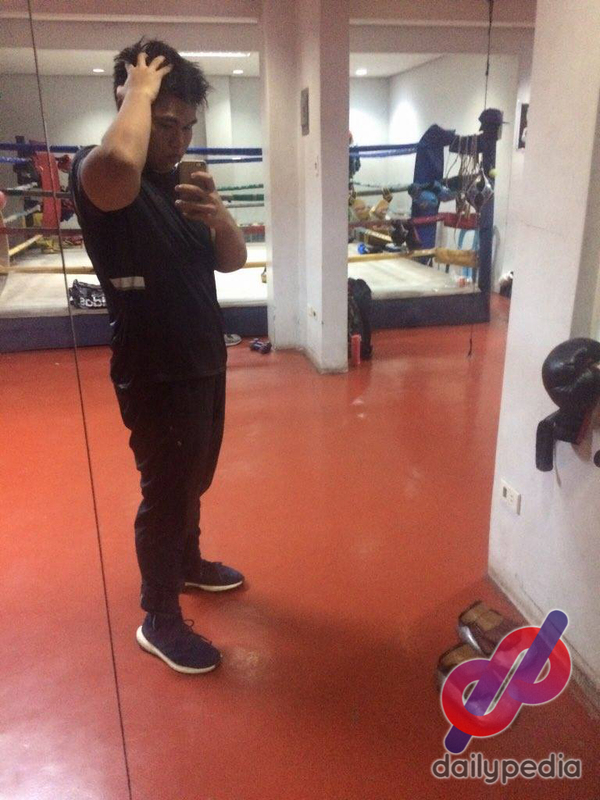 So he started to go to the gym, four times in a week since he had a lot of free time in school. And when he noticed his progress of losing weight, he got more motivated to continue and eventually, Gavyn starting to do boxing. 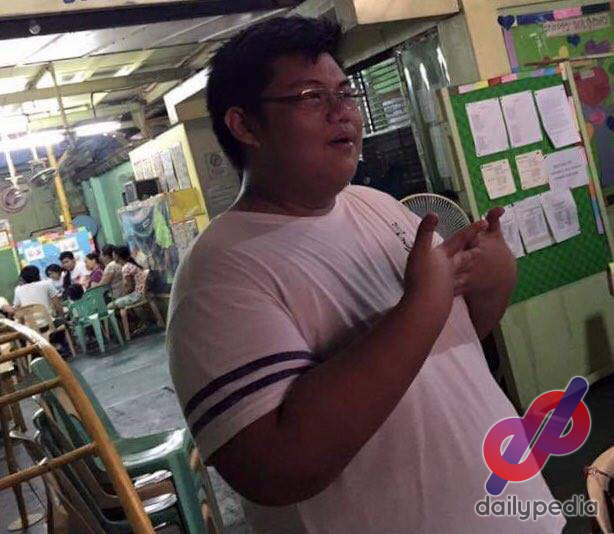 “Ohh, well for me nagsacrifice ako sa mga kainan with friends, which was yung hardest for me because lagi kaming kumakain ng fatty foods dati like kbbq, wings, burgers,” he said. Since he did lots of things to keep his pounds off, it didn’t take so much time to lose some more weight according to him. “It really depended on the person.” He also thinks that watching your food intake could lessen your weight because diet has a bigger effect than doing an exercise routine. A reply on his tweet is hoping he don’t have a hard time maintaining when he hit his end goal. Hope you don’t have a hard time maintaining when you hit your end goal. Congrats on getting healthier! So I personally asked him, “how long do you plan on doing it?” He replied that he plans to be consistent with his current lifestyle as long as he can, because he enjoys what he is doing. The main reason why he wanted to lose weight is because he wanted to be “freer” as it meant being healthy, stronger, and faster. “Bullying really wasn’t an issue for me as I had a lot of friends that were always with me. I guess pinakamalaking reason kung bakit gusto ko magpapayat was to be freer, as in parang healthy and yung pagiging stronger and faster,” shared Mark.